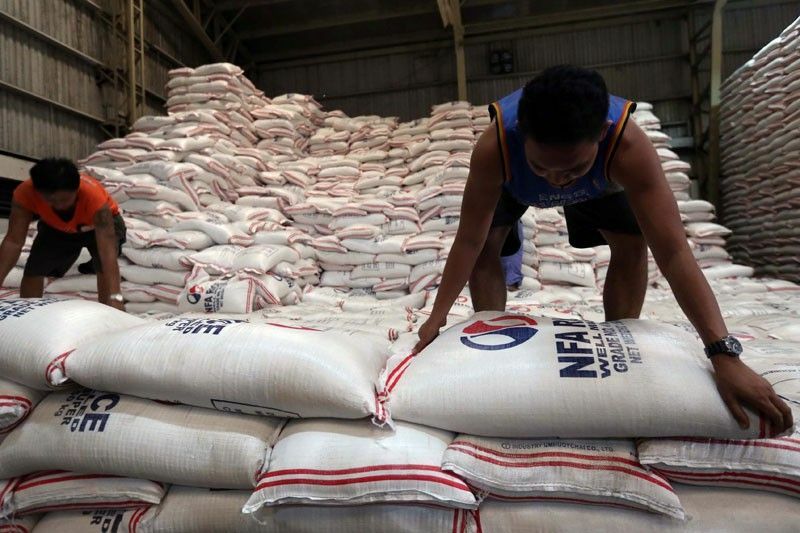 MANILA, Philippines — The Philippines will continues to import more rice this year as local production will still not be able to cover the national demand for the country’s main staple and as the government moves toward the liberalization of the industry. In the latest report of the United States Department of Agriculture-Foreign Agricultural Service (USDA-FAS), the Philippines is seen importing some 2.3 million metric tons (MT) of rice this year, 21 percent higher than last year’s 1.9 million MT. “The Philippines has been a more active buyer in recent months and pending legislation would likely keep imports at robust levels,“ USDA said. It was in November 2018 when the interagency NFA Council allowed the unlimited importation of rice to further stabilize the market. Meanwhile, the USDA said high rice prices due to tight supplies, rising fuel prices, and market distribution inefficiencies will force the Philippine government to import more rice to stabilize prices and contain inflation.